Description: Bedrooms: Wonderful private location to build your dream home. 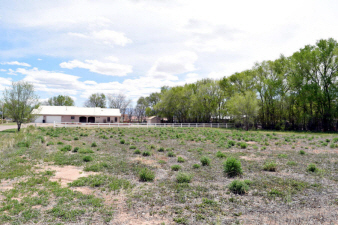 Very few one acre lots available these days in valencia county. Property is at the end of a quiet lane and has beautiful views. Electricity on property. Water rights. Bring your animals. Come take a look at this property! Seller will consider financing with nm real estate contract.